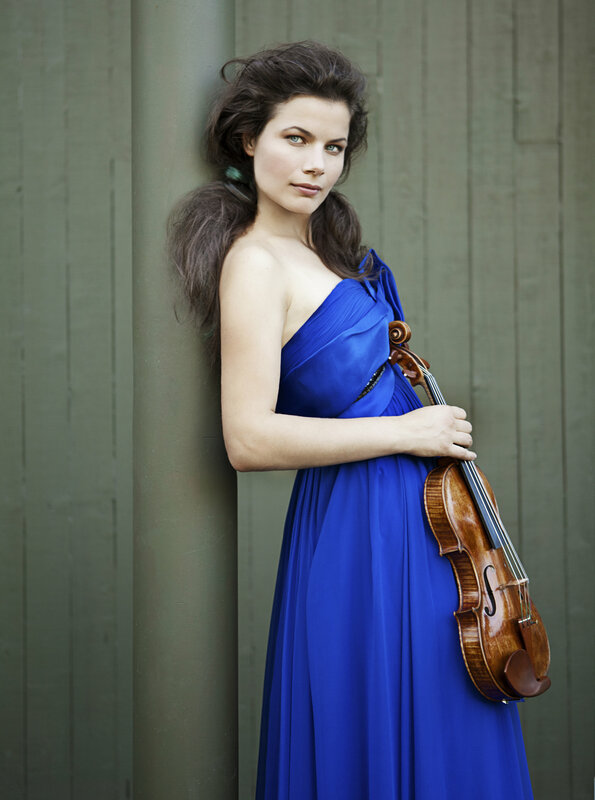 Internationally acclaimed violinist Bella Hristova is known for her passionate and powerful performances, beautiful sound, and compelling command of her instrument. 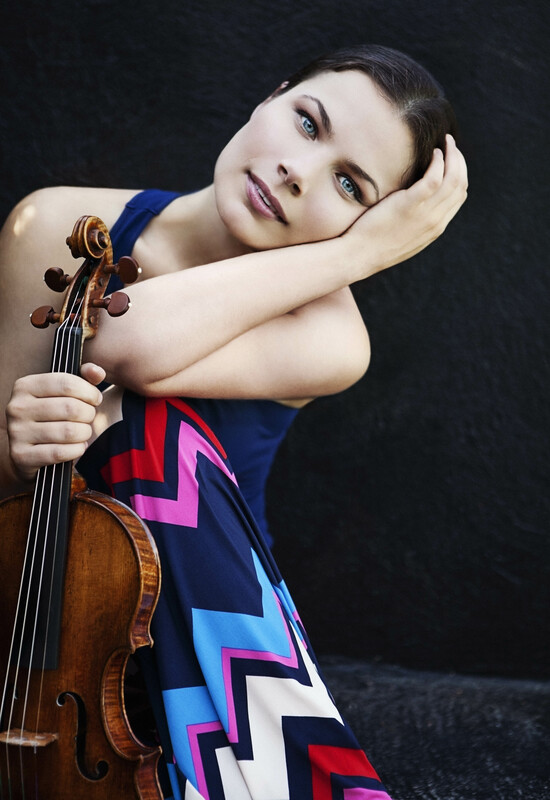 Her numerous prizes include a 2013 Avery Fisher Career Grant, First Prize in the Young Concert Artists International Auditions, and First Prize in the Michael Hill International Violin Competition. She has performed extensively as a soloist with orchestras including the Orchestra of St. Luke’s, the New York String Orchestra, and the Kansas City and Milwaukee Symphonies. She has performed recitals at Carnegie Hall, Merkin Concert Hall, the Kennedy Center in Washington, DC, and Boston’s Isabella Gardner Museum, and regularly appears with The Chamber Music Society of Lincoln Center. In 2017, she toured New Zealand performing the complete Beethoven Sonatas for Piano and Violin with renowned pianist Michael Houstoun. Performances with orchestra during the 2018-19 season include Vivaldi with the New York String Orchestra at Carnegie Hall, Sibelius with the Wheeling Symphony and the Brevard Philharmonic, Barber with the Hawaii Symphony and National Philharmonic Orchestra, and Mendelssohn with the Winnipeg Symphony and Naples Philharmonic, where she stepped in to perform a cancellation on short notice. “Bella Unaccompanied,” Ms. Hristova’s recording on A.W. Tonegold Records, features works by Corigliano, Kevin Puts, Piazzolla, Milstein, and Bach. A committed proponent of new music, she commissioned iconic American composer Joan Tower to write “Second String Force,” which she premiered and performed in recitals throughout the United States and abroad. 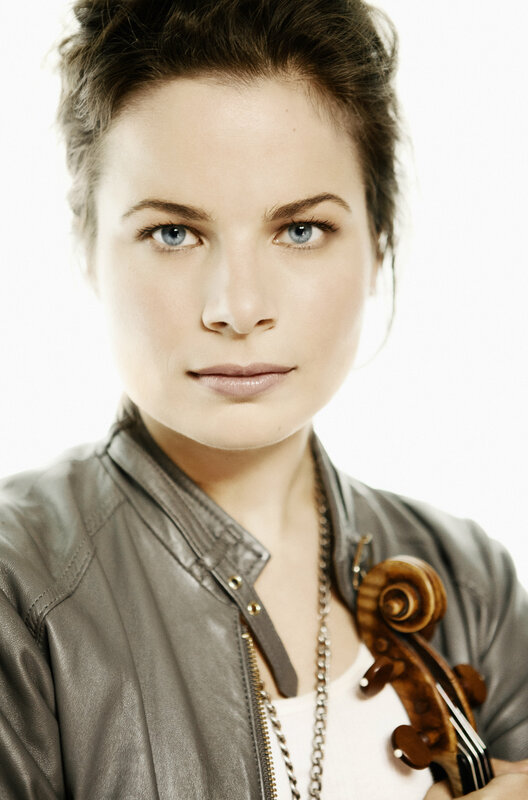 She further collaborated with her husband David Ludwig on a violin concerto written for her through a consortium of eight major orchestras across the country. 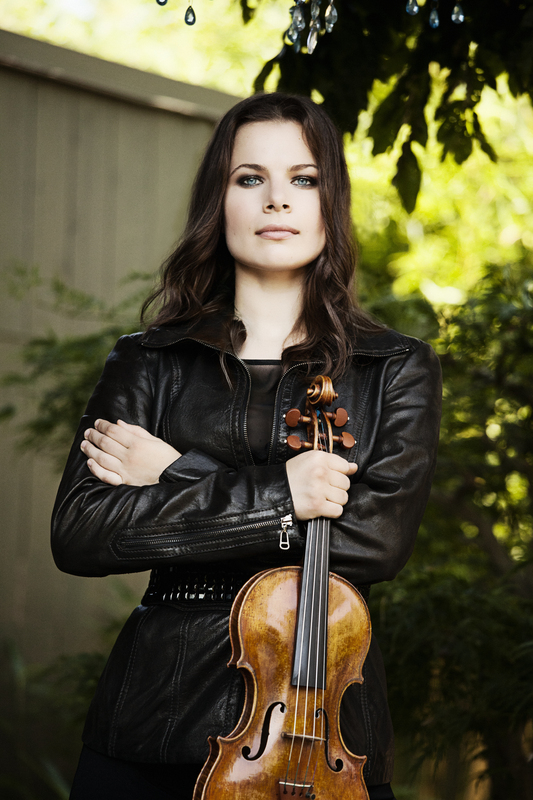 Bella Hristova began violin studies at the age of six in her native Bulgaria. She then studied with Ida Kavafian at the Curtis Institute of Music in Philadelphia, and received her Artist Diploma with Jaime Laredo at Indiana University. 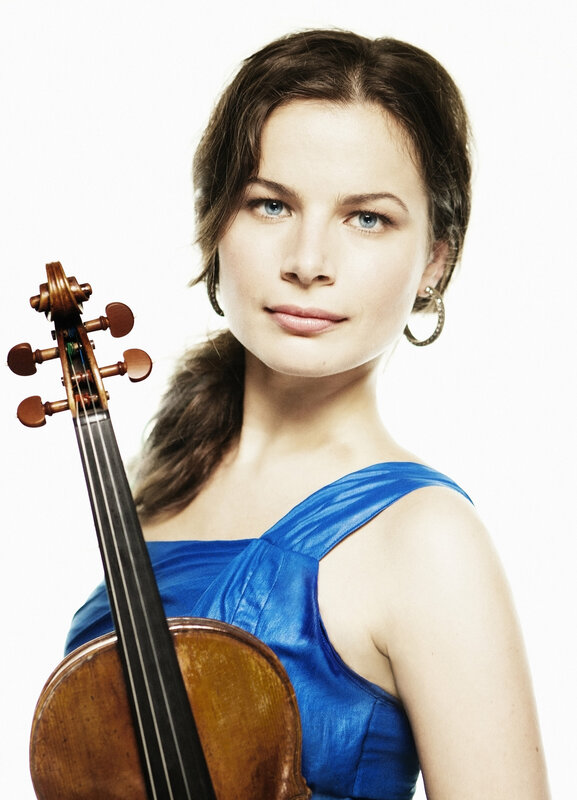 Ms. Hristova plays a 1655 Nicolò Amati violin, once owned by the violinist Louis Krasner.